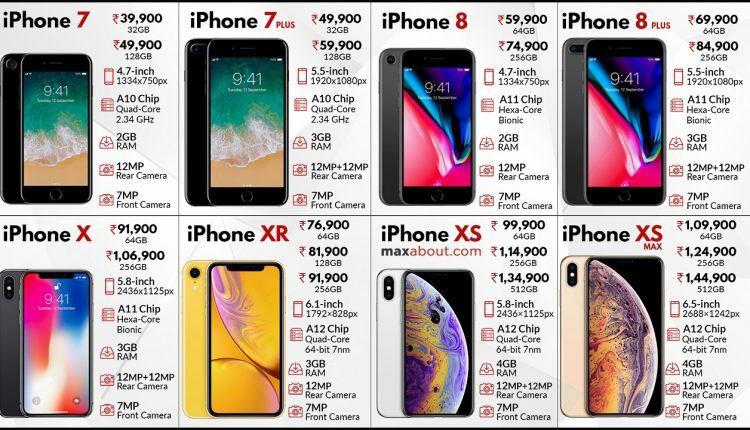 Latest Apple iPhone Price List in India: 2019 iPhone lineup from Apple brings the iPhone XS, the iPhone XS Max, and the iPhone XR as the flagship products. 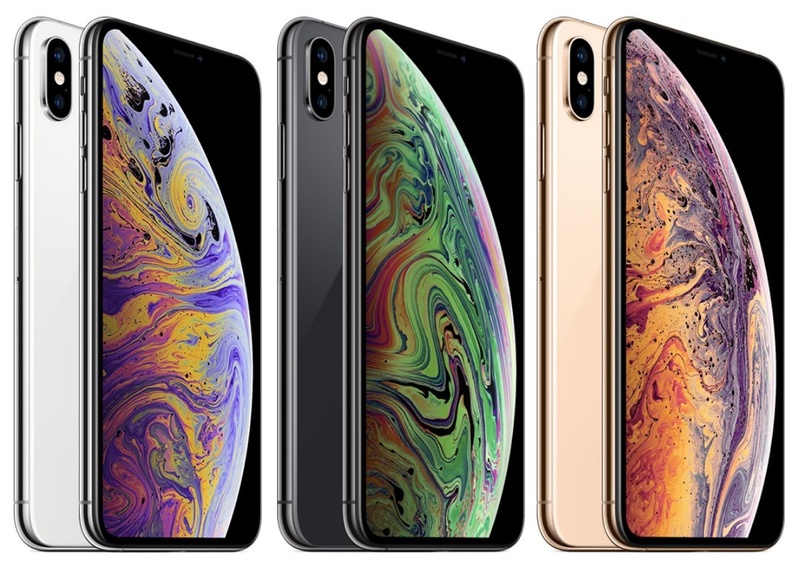 The iPhone XS Max marks the launch of the most expensive iPhone ever to be released, starting at a price of INR 1,09,900 for the Indian market. The iPhone range starts with the iPhone 7 at INR 39,900 for the 32GB variant. Previous models have all been discontinued. However, Apple India is still listing the price of the iPhone 6S and the iPhone 6S Plus on their website even though its availability is only subject to stocks left in the offline stores. The availability of iPhone 6S may vary on the basis of stock left. 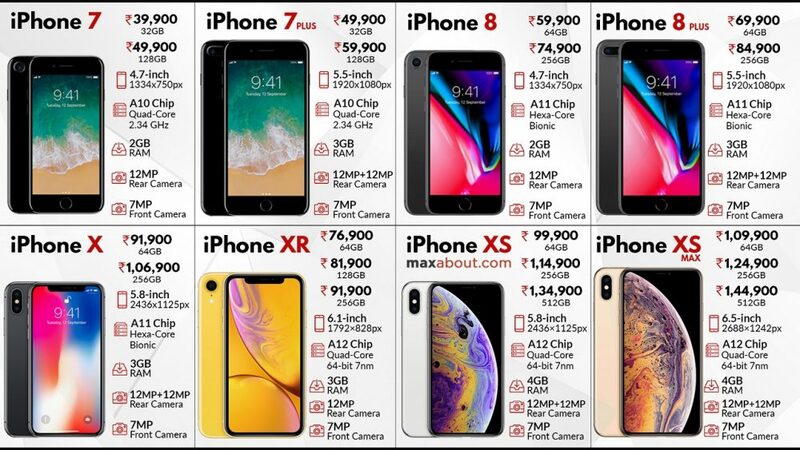 All prices mentioned here are according to the official website of Apple India.